Watch out world 'cause this boy is on the move! UP!!! 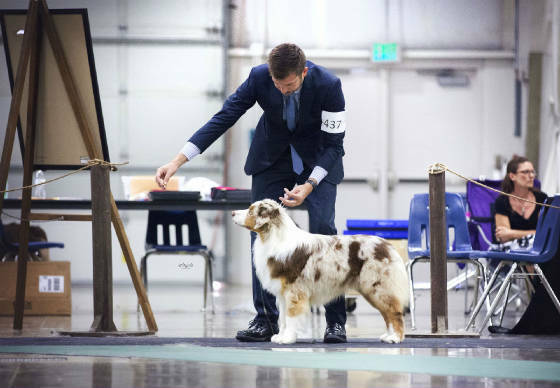 We were extremely proud of Rou at the 2016 ASCA Nationals. 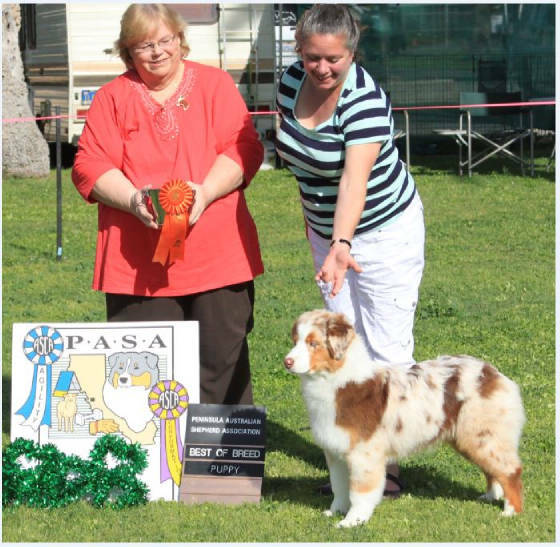 He placed 3rd each day in his open red merle class. 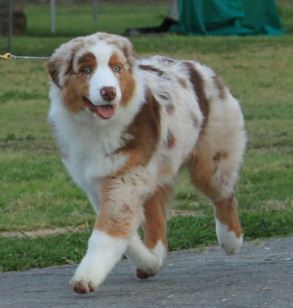 Thank you Sr. Breeder Judge Flo McDaniel for recognizing the qualities in this puppy. We see a very bright future for him.